The Yellow Duck is our mascot. The duck is an amazing animal – it can fly, it can swim, it can walk, it is protective, and it is a genius in navigating, better than our GPS. The yellow Lego® duck is also used as an ice-breaker and as an exercise to demonstrate how much faster and more creative it is to “give your brain a hand”, and build your ideas and concepts instead of talking or drawing. 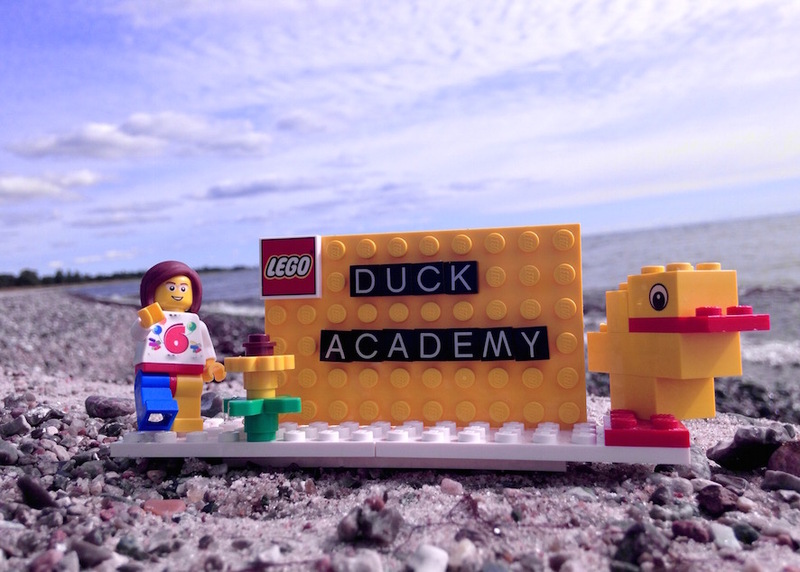 Our Duck Academy offers training and consulting to unleash your creativity and imagination to design new businesses, solve complex issues, help your projects and organisation to succeed! Join us on our eXtreme Learning Ventures! We are certified LEGO® SERIOUS PLAY® Facilitators. Our target groups: Enterprises, municipalities, job centers, regional authorities, national authorities, international authorities, NGOs, schools, colleges, universities, educational staff. Our workshops are always tailored to the specific needs of our customers and can be delivered in English, Danish, German, Italian, Dutch. We have a network of unique conference and training facilities in Denmark, Sweden, Germany. Italy, and Belgium. 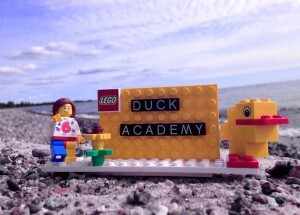 Visit our site http://www.Duck.Academy for more information on our courses.